At Defensive Training Solutions we specialize in Personal Protection & Safety Strategies for the entire family. Defensive Training Solutions is the premier firearms training company in Ohio. 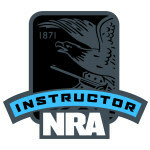 Take one or more of our classes in Home Defense, Personal Security, NRA Firearm Instruction, Ohio Concealed Carry training and much more. 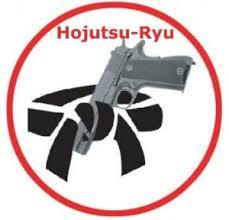 Here at Defensive Training Solutions we are proud to offer concealed carry training. 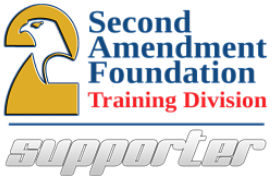 We proudly use the SAFTD Defensive Handgun Course for Concealed Carry training. There are others that teach a CCW class, the question you need to ask, is what are they teaching. Although the State of Ohio requires us to teach a minimum of 8 hours, the Curriculum is not set by the state, we have developed these to CCW classes to meet the needs of our students, the requirements of the state, and ensure that you are getting the best training. Don't settle for just a basic marksmanship course, Train with a team that cares about what you learn, and will ensure that you walk away with the Proper mindset and ability to carry your defensive firearm with confidence. We have regularly scheduled CCW classes. If you do not see a date that works for you feel free to contact us to request a date and time that works for you. Our team is willing to schedule private and group Ohio CCW classes that meet your scheduling needs. 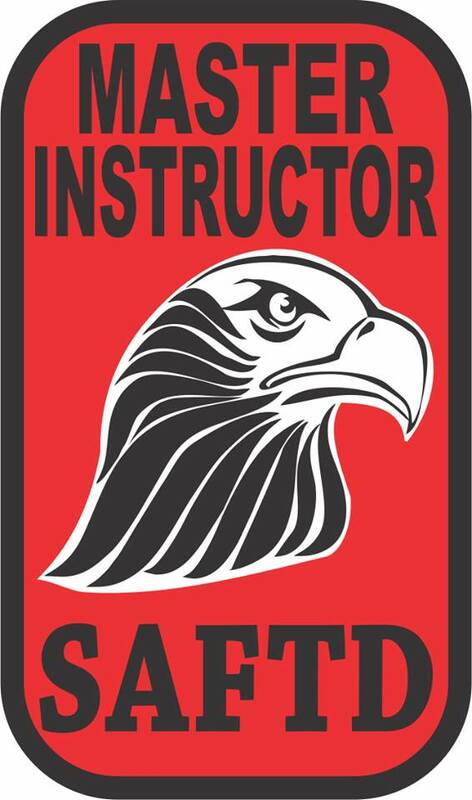 Take your course here at Defensive Training Solutions from the team that trains the trainers.